Make a statement in these brightly colored boots! 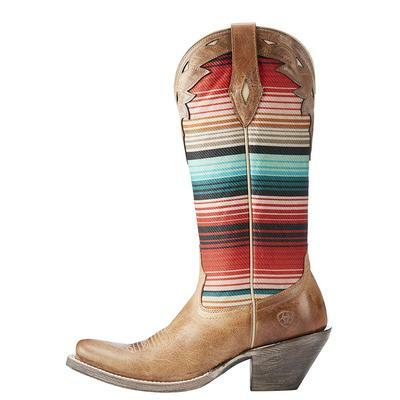 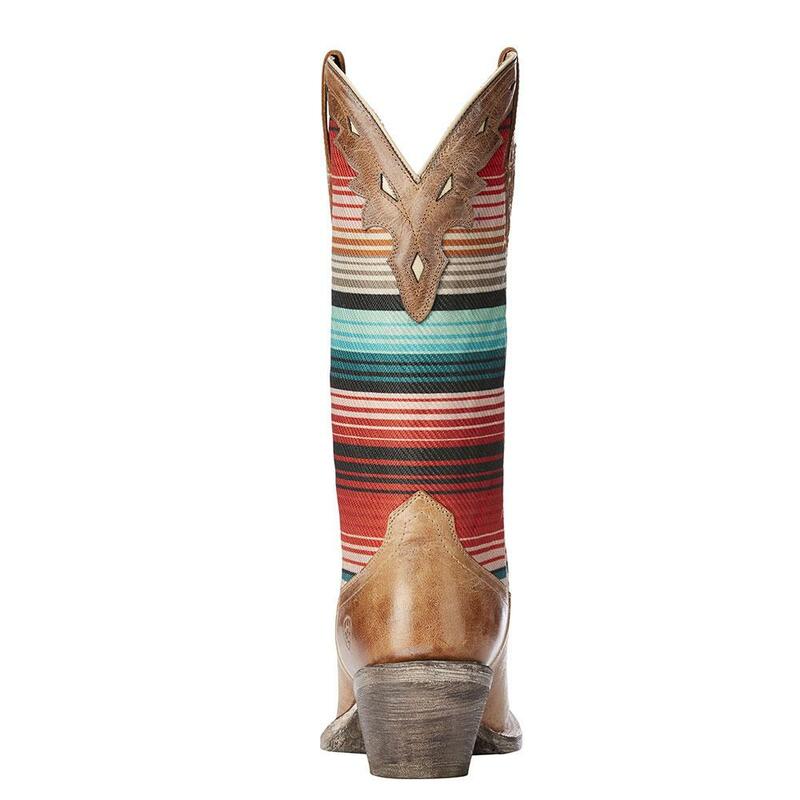 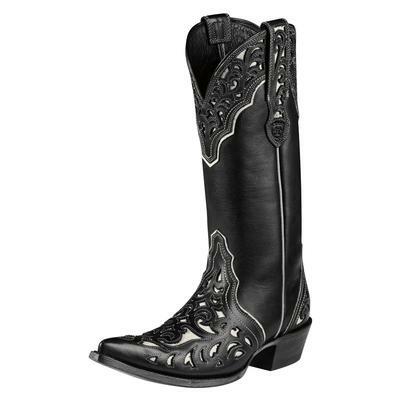 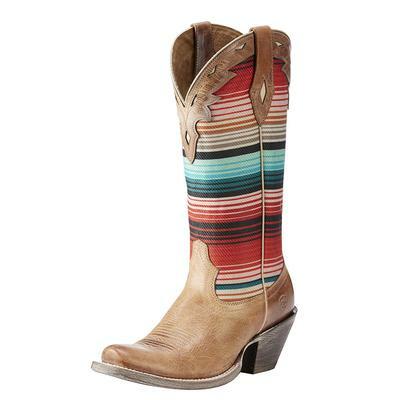 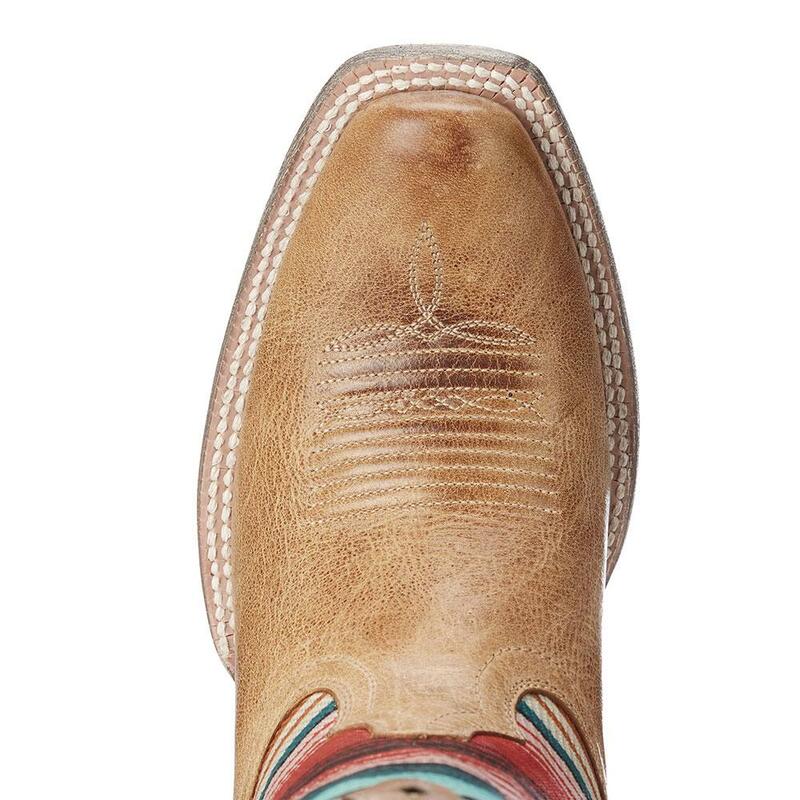 They are perfect for the southwestern cowgirl in us all. 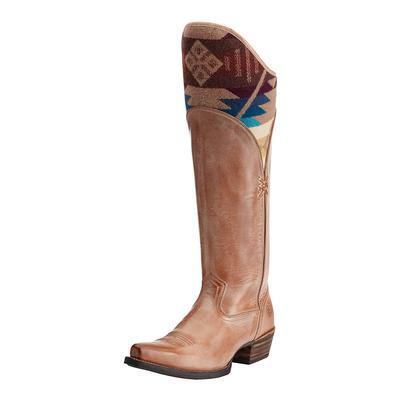 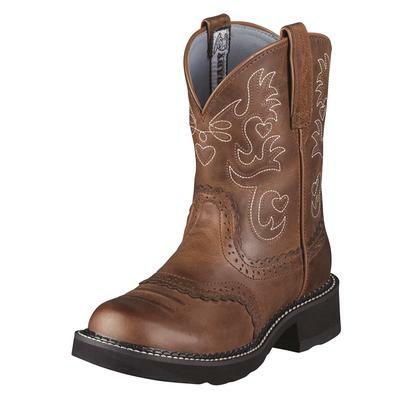 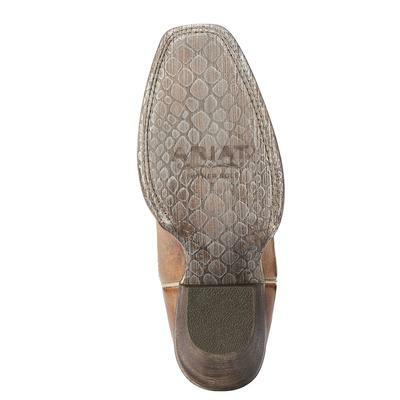 Plus, they will pair perfectly with your favorite Ariat jeans.